Facebook F8 2015 is officially underway. The annual two-day developer conference has attracted more than 2,000 developers from around the world. 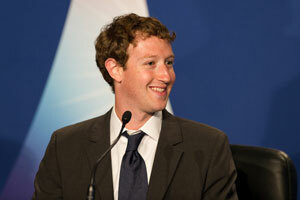 Each wants to know if Facebook Inc. (Nasdaq: FB) CEO Mark Zuckerberg has any game changers in store. So do Facebook investors – although it's already shaping up to be a good week for that crowd. FB stock hit a new record Tuesday, the evening before F8, when it closed at $85.46 a share (a 7.24% rise already this year). 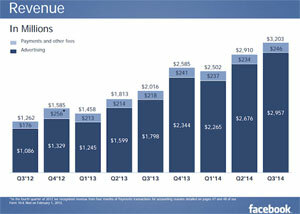 F8 conference-goers want to see what's going on with Facebook's recent, big-ticket purchases. WhatsApp, a mobile messaging service, acquired for $21.8 billion on Feb. 19, 2014. 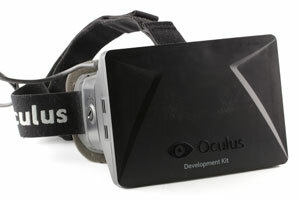 Oculus, a maker of virtual reality goggles, acquired for $2 billion on March 25, 2015. Instagram, a photo/video sharing social site, acquired for $1 billion on April 9, 2012. The big keynote Thursday is all about Oculus. We want to know when its VR goggles, Rift, will hit the market. But our hopes aren't high it will be anytime soon. At the SXSW conference earlier this month, Oculus founder Palmer Luckey hinted at a delayed launch. We also want to know how FB plans to incorporate – and monetize – Instagram and WhatsApp. Instagram boasts more than 75 million daily users. Roughly 13% of all Internet users are on Instagram. And WhatsApp is the most popular messaging app on the planet. January 2015 stats show the service has more than 700 million active users. April 2014 data shows that more than 700 million photos, 100 million videos, and 10 billion messages are shared each day. Advertising is how social media companies make money. And Facebook – which brought in 58% more revenue year over year in 2014 – is getting really good at it. Presently, more than 1.5 million businesses advertise on FB. That's why we're on the lookout for updates on two ad items: Facebook Atlas and LiveRail.